The way to ensure that the great results continue is with Sustain, the final S in the 5S program. Remember: 5S is a mindset—it requires all team members to engage with the principles in order to be successful. 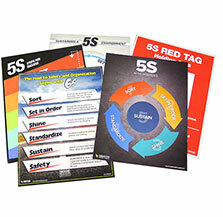 The products here work hard to remind of the importance of 5S through visual communication. 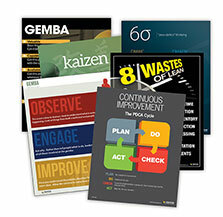 Sustaining good results can be challenging; Let us help you get there.